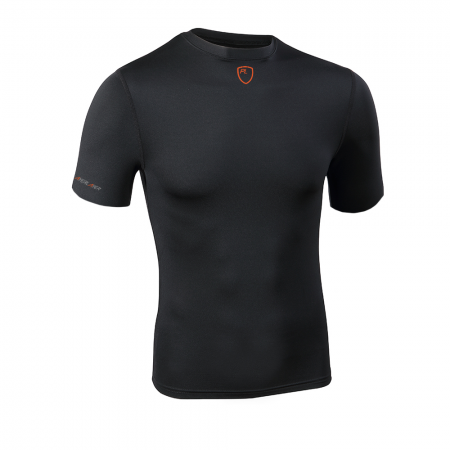 The official University kit provider is Playerlayer. 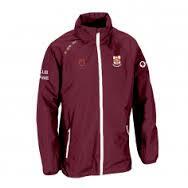 They provide a wide range of high quality sports clothing including tracksuits, jackets and base layers. Click here for the cycling club Playerlayer store! 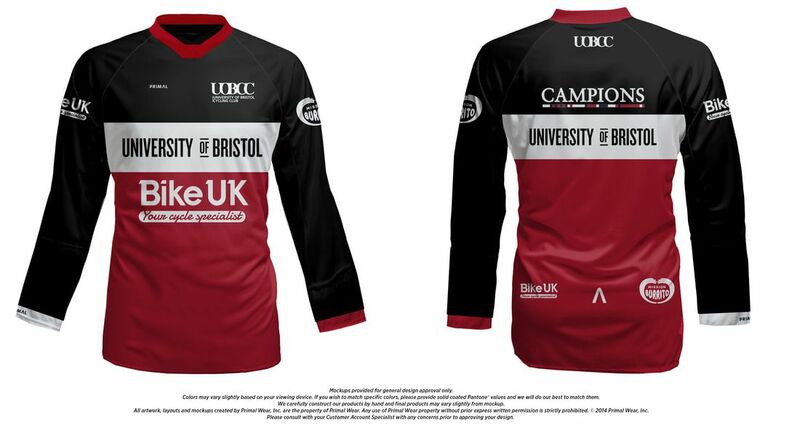 There are regular kit orders throughout the year but to quickly satisfy your need for kit, check out the UOBCC store. We have a new kit design for 2017, which is supplied by Primal. We're very grateful to have Primal on board as our kit supplier for the next few years, for more information please visit their website by clicking on the logo below.